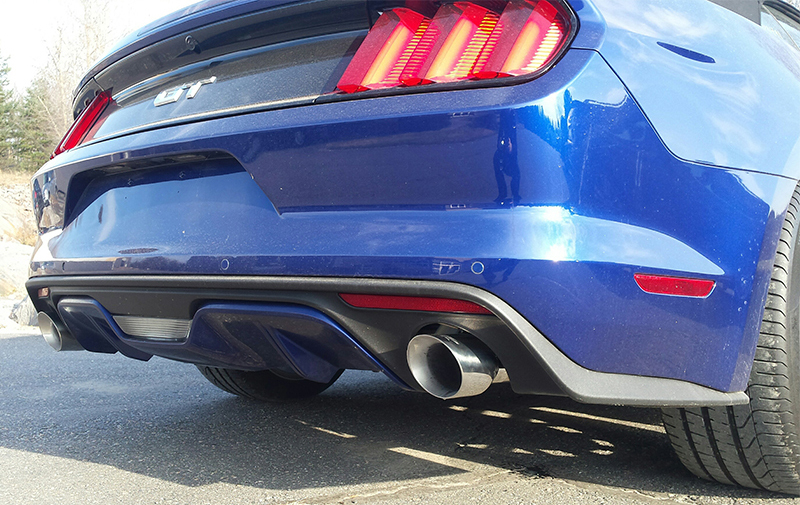 This exhaust system will give your Mustang the aggressive sound that it deserves. The 4" tips will be sure to stand out and get noticed from your rear end. 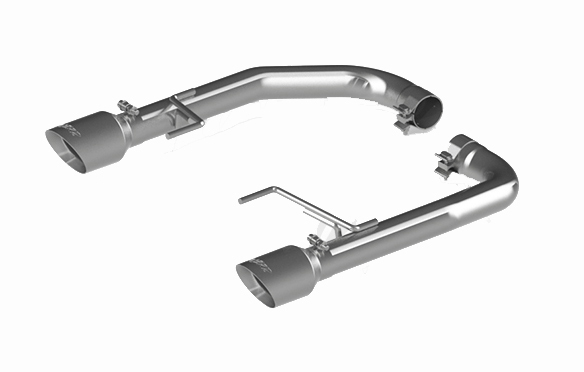 Stay ahead of the competition with the performance gains that this exhaust system will provide you with. MBRP's axle back exhaust system is constructed out of T304 stainless steel and also comes in a black series to go with your blacked out theme. The aggressive sound that this exhaust system produces will make sure your Mustang GT 5.0 gets the attention it deserves. 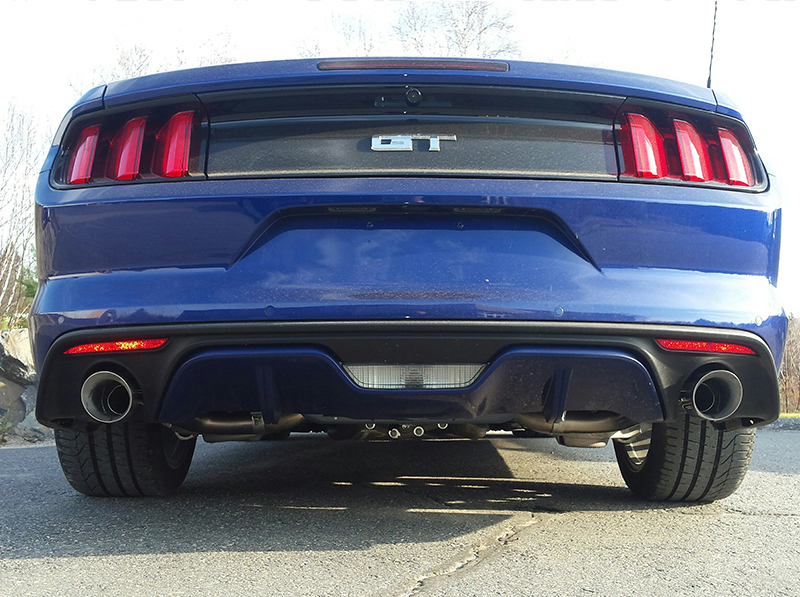 Let your Mustang breathe much better by getting rid of the restrictive OEM mufflers. 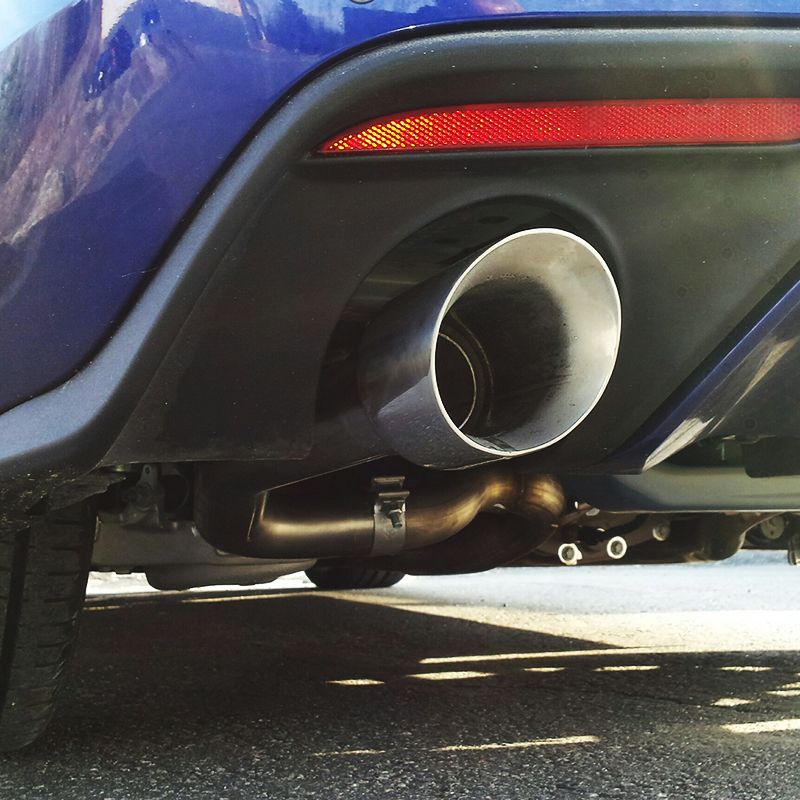 The substantial weight savings paired witth the performance gains from this exhaust system will ensure that you stay ahead of the competition.